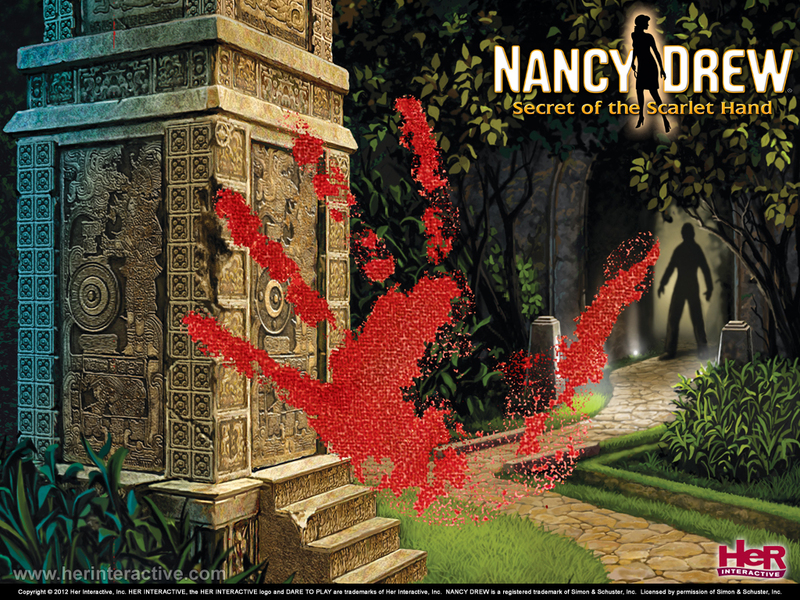 Secret of the Scarlet Hand. . HD Wallpaper and background images in the Nancy Drew games club tagged: photo nancy drew games wallpaper secret of the scarlet hand.